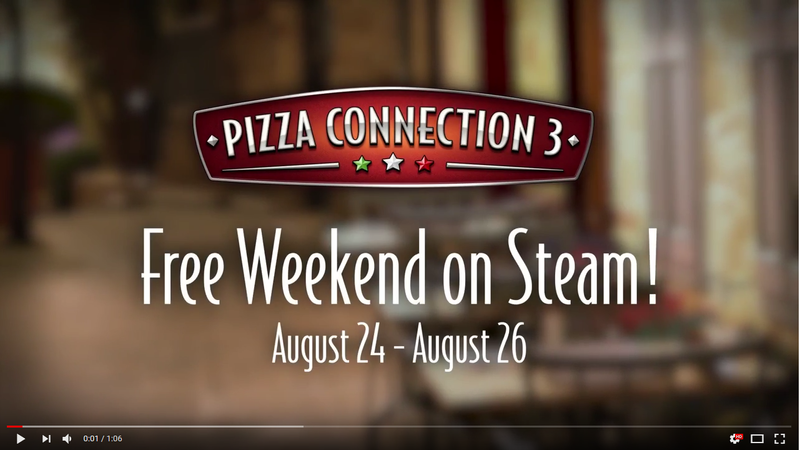 Starting today through August 26th Pizza Connection 3 is completely free to play on Steam as part of a Steam Free Weekend promotion! Interested players can test the complete game and play all missions and levels. If you like the business simulation developed by Gentlymad Studios and published by Assemble Entertainment, you can also buy it directly on Steam at the special offer price as part of the Free Weekend promotion with a 35% discount!